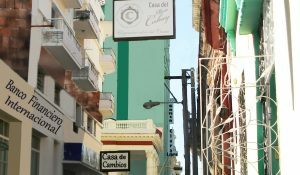 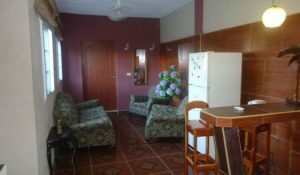 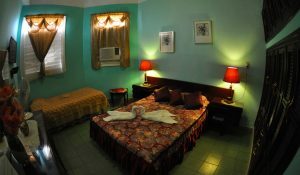 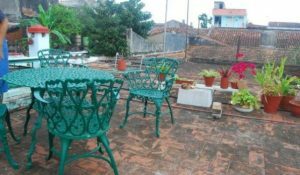 Alba Hostal Casa Particular in Santa Clara city, renewed original old style house, at only 100 meters of Parque Vidal. 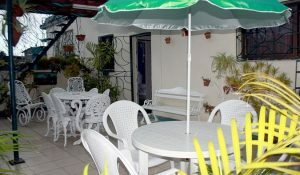 Near at Florida Center Colonial Hostal, this house maintains its original spirit and structure. 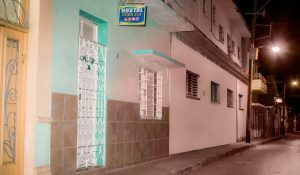 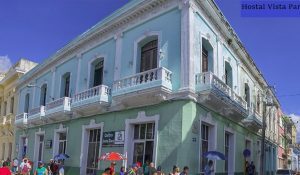 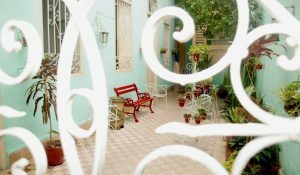 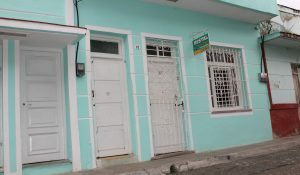 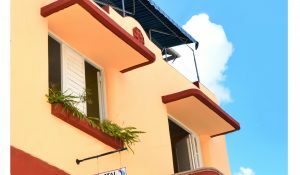 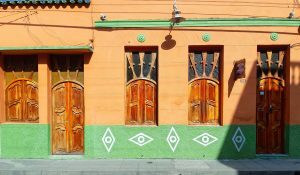 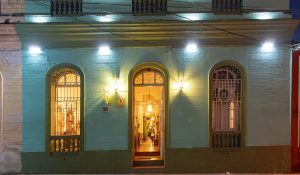 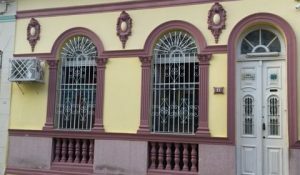 Casa Hostal Buena Vista in Santa Clara is a newly renovated Colonial style house located in the center of Santa Clara within a five minute walk to the main square and a 25 minute walk to the Che Guevara Monument. 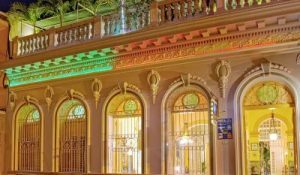 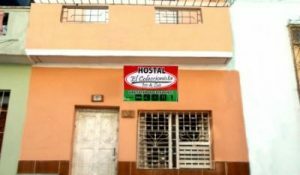 Casa Hostal Florida Center, a beautiful residence built in the year 1876 located only 200 meters of the Central Park of the city (Parque Vidal). 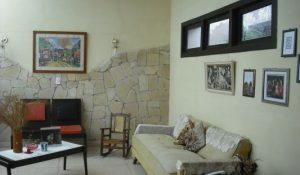 The house maintains its original spirit and structure. 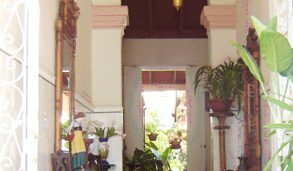 Copious breakfasts and excellent foods are served. 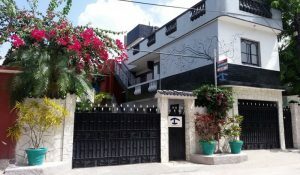 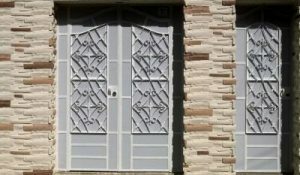 Casa Hostal Orlando Garcia Rodriguez in Santa Clara city, modern style house built in 1955, only 50m from Parque Vidal and usefull places in city. 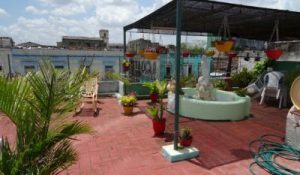 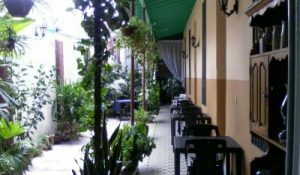 Nice roof terrace with a ranchon criollo to enjoy delicious cuban cuisine or quiet stay. 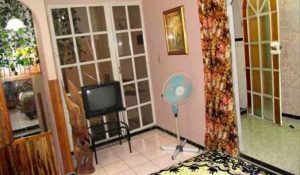 1 wide room. 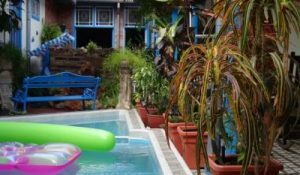 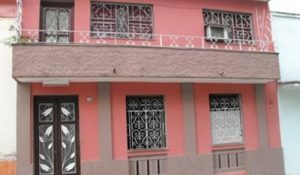 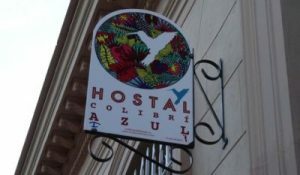 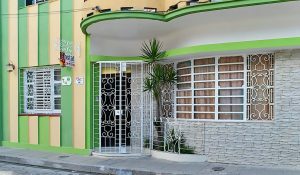 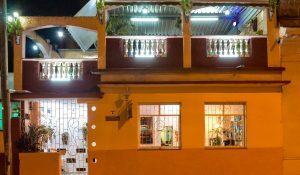 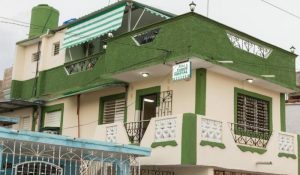 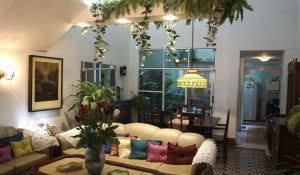 Hostal Le Petit Jover in Santa Clara is a new casa, the same owner of Hostal La Casona Jover, is olcated in very quiet place ideal to rest and just walking distance from center, owners prepare delicious meals and take care very well of the clients.